Based on the book and play by JM Barrie. 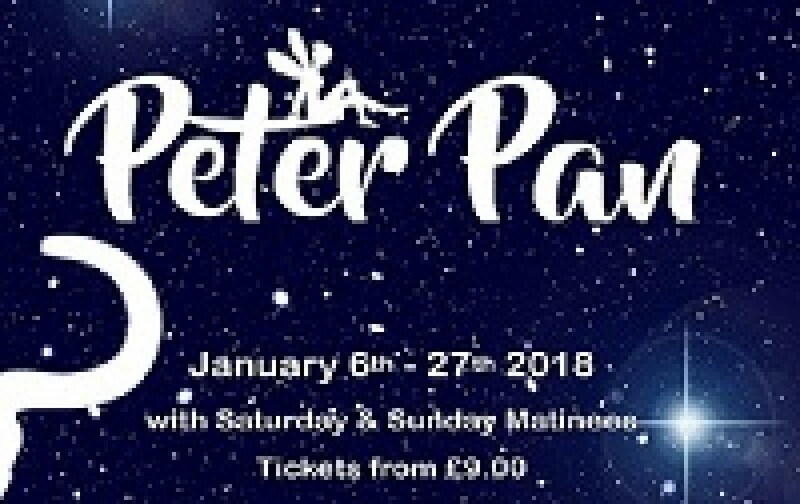 The everlasting classic account of the magical journey of Wendy, Michael and John Darling as they follow Peter Pan into Neverland, where children never grow old. There they encounter the Lost Boys, Indians and Mermaids in adventure after adventure. Not everyone loves Peter Pan and Captain Hook and his pirates plot to capture and kill him. Which one will win the dramatic duel? Will the ticking crocodile come back to get Captain Hook? 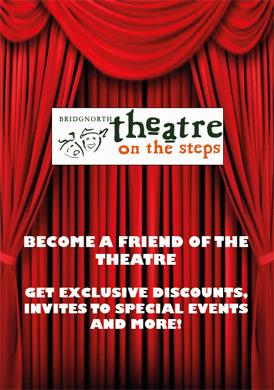 Good old fashioned pantomime, with plenty of laughs, lively dances and toe tapping music combine with fantastic flying sequences specially choreographed for the Theatre on the Steps by Blue Chilli Flying.